We will be at My Kidz World this Thursday from 5-9 pm! We'll have out some great deals on photo albums, holiday cards and stocking stuffers! Plus, we'll have some amazing deals on Pumpkin Noodle tees & hoodies! 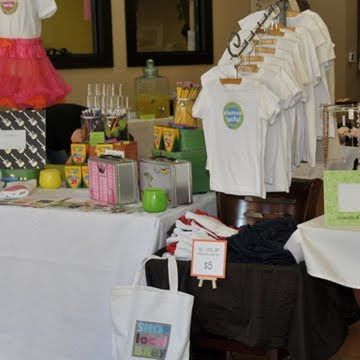 Indulge in an Evening of Wine, Cheese, Chocolates, while you support local mamapreneurs!